EthioTrack is the most advanced GPS Tracking and Fleet Management System for Ethiopia and East Africa. We provide state of the art GPS based technology, and our Ethiopia Fleet Management System is advanced. We are located in Addis Ababa, Ethiopia. We are noticing an interesting shift in the world of mobility. Advances in IoT and fleet management are enabling interesting transportation services like Carma. Carma is a month-to-month car subscription service. What that means is that for one monthly fee, a customer (or Carma "subscriber") will get to drive a personal car which includes the insurance and maintenance required to operate the vehicle. This is a big shift from traditional vehicle ownership models where in addition to buying a vehicle, one also has to be responsible for maintenance and insurance. The Carma monthly subscription service is an interesting combination of technology and business model that makes sense for individuals who need access to a car on a day-to-day basis, but don't like the commitment and hassles that come with current car ownership models. For that reason, we think the Carma car subscription service is a great use of fleet management technology that is ideal for many customers. Let us know what you think in the comments. In general, the cost of transport on the Djibouti corridor is comparatively reasonable compared to other African corridors. However, distribution to other parts of the country remains quite high, and the total cost of import is very high as well. Since Ethiopia incurs port costs significantly higher than countries that have their own port, it is important to optimize the cost of domestic transportation. This is one of the reasons the EthioTrack GPS Fleet Management System is an important addition to the road transportation sector in Ethiopia, and aims to help companies and individuals save money in their logistics and transportation expenses. 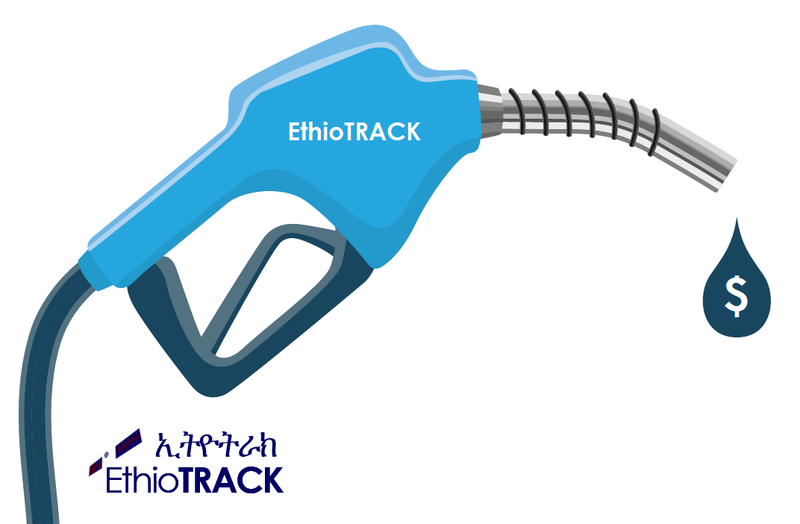 EthioTrack GPS has advanced features for helping you save fuel. When running a large fleet, one of the main expenses is ongoing fuel costs. This is especially true in Ethiopia and East Africa where a number of factors add up to make fuel costs significant. We use advanced fuel sensor technology, coupled with our Fleet Management Software to give you very detailed information about your fuel consumption. With our fuel management system, you will get reports of fuel consumption in easy to understand formats. For more information about EthioTrack GPS Tracking and Fleet Management system, please contact us at our website www.ethiotrack.com. We would like to welcome you to the EthioTrack Blog! The EthioTrack GPS Tracking Platform is the most advanced GPS Tracking and Fleet Management System for Ethiopia and East Africa. EthioTrack was established in March 2011, and as of 2016, it has been operating in Ethiopia for over five years. EthioTrack is excited to provide advanced GPS Tracking and Fleet Management solutions for the Ethiopian market. We are the experts in GPS related services in Ethiopia, and you can reach our expert team in our Addis Ababa, Ethiopia office.